Any company that has been procuring data over a period of time will have a database of vendors that contain current, duplicate, out of date and incorrect data. If your company has several geographically separate purchasing departments, the level of inaccuracy is multiplied. For a world-class purchasing strategy to be implemented, the data from each purchasing department has to be updated to reflect the current vendor data and to be rationalized to eliminate duplicate, incorrect and unnecessary data. The benefit of having accurate data to your company is that it allows decisions to be made accurately. It allows your purchasing department to analyze spending at vendors that are used in more than one purchasing area. After a greater understanding of where money is spent across the enterprise, the company will have greater leverage with vendors. A good purchasing strategy should include a method by which vendors are measured. The evaluation process should include not only delivery performance but also track less obvious metrics such as under or over delivery, quality of items delivered and the performance of the vendor’s customer service. These metrics may not always be a measurable value, but sometimes the metric is subjective. If policy guidelines are implemented for subjective evaluation, then all vendors can be measured equally. Don’t forget to let the vendors know they are being evaluated. If they know their customers are watching them, perhaps they will raise their game. So many companies’ believe that basic clerical skills are the only pre-requisite for a position in the purchasing department. This view is incredibly naïve considering that these clerks are in charge of spending vast amounts of company resources. The purchasing professional is the key to implementing a world-class purchasing organization. The skills required for world-class purchasing organizations include knowledge of the business they are purchasing for, analytical skills, negotiation skills, and interpersonal skills. By depriving your purchasing department of employees versed in these skills, your company can find itself tied into contracts will the wrong vendors, for the wrong material, and at the wrong price. purchasing organizations include knowledge of the business they are purchasing for, analytical skills, negotiation skills, and interpersonal skills. By depriving your purchasing department of employees versed in these skills, your company can find itself tied into contracts will the wrong vendors, for the wrong material, and at the wrong price. Companies have hundreds of vendors, some have thousands, many have thousands, even tens of thousands. Having thousands of vendors in your system, not only takes a considerable amount of maintenance, but it can also be extremely costly. If a purchasing department orders items from twenty different vendors each day, that can mean twenty purchase orders that have to be sent, twenty shipping costs that need to be paid and twenty goods receipts that need to be processed when the goods arrive. In addition the added costs, there are probably savings that are not being realized. How many of those twenty vendors sell the same or similar products. If the twenty vendors are reduced to five, then the processing costs will be reduced and probably the cost of the material has been negotiated lower. If your company has a number of geographically dispersed locations, you may think that it is impossible to implement a world-class purchasing strategy. It is prudent for companies to need to think of their overall spend as a central function. Having a centralized purchasing organization, a company can review its total purchasing and select vendors that can provide a majority of items at the best costs. This scenario will not cover all items used at all of the locations and the central purchasing organization would have to work with the locations to identify local suppliers that facilitate the needs of the remote location. Negotiating an agreement with a vendor can be a long drawn out affair with neither party happy with the outcome. 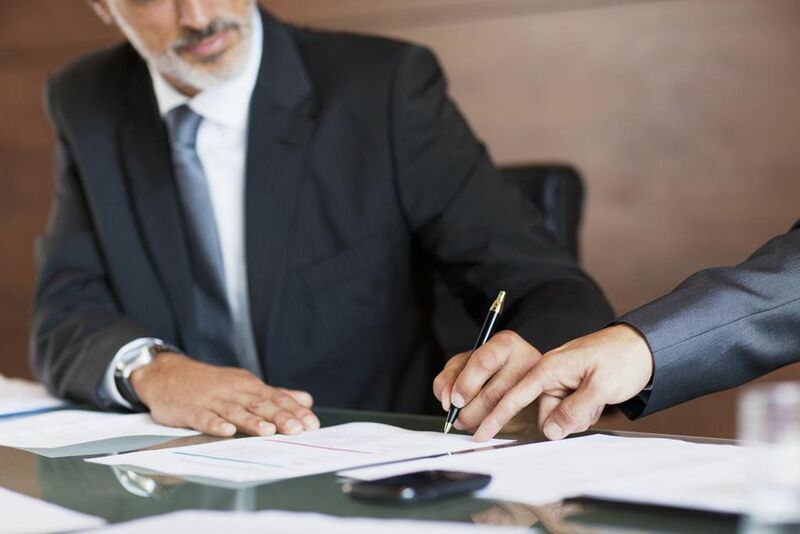 Having a poor relationship with your vendor at the start of the contract is not the way in which world-class purchasing organizations operate. Vendors are an important part of your supply chain. The materials they provide are required on specific dates so that your order is shipped to the customer on the date promised. Making your vendor a partner rather than just another vendor will help ensure that your orders are correct and on time. Negotiations with your vendors should focus on the benefits of being a vendor; showing them that if you are successful, they will be successful. Negotiations that focus on penalty clauses and fines for poor quality and missed delivery dates will leave the vendor less than willing to accommodate your requirements. There are some companies that still use Rolodexes, paper purchase requisitions and call in their purchase orders to vendors. Most have some kind of purchasing software, even if it an Excel spreadsheet, that tracks orders and overall spends. With the introduction of Enterprise Resource Planning (ERP) software, companies are able to integrate their purchasing departments into their supply chain to take advantage of real-time data. However, that is where many companies stop. World class purchasing strategies go further to reap the benefits offered to them by their ERP systems. Companies can adopt workflow techniques within their ERP systems to automate approvals and payments, thus reducing the time that the purchasing staff has to intervene. Data that is produced by thousands of purchasing transactions can be used in data warehouses to help purchasing professionals with metrics in vendor evaluation and contract negotiation.